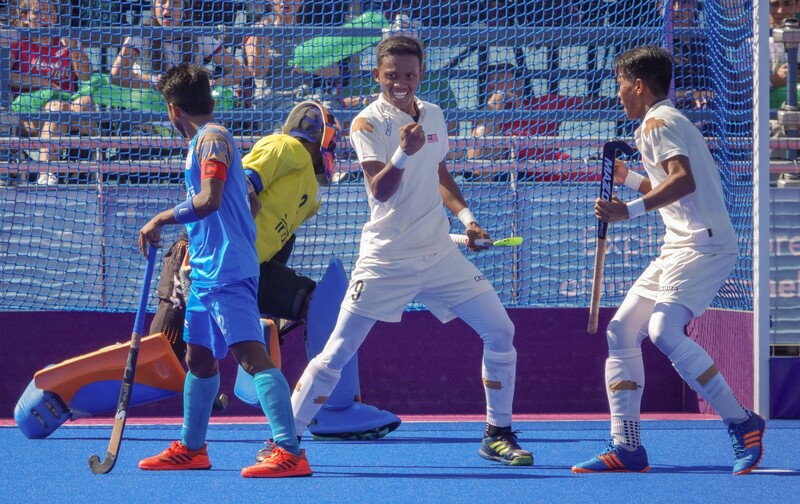 BUENOS AIRES — Malaysia twice came from behind to beat India 4–2 in the final of the men’s Hockey5 competition on Sunday, winning the country’s second ever Youth Olympic Games gold medal in the space of three days. 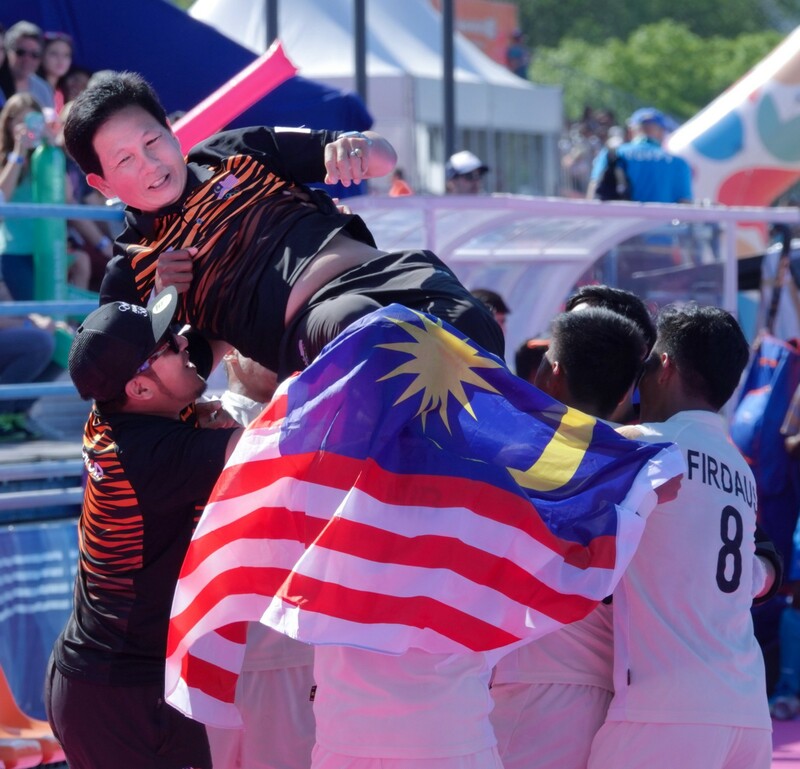 The victory marked the perfect ending for the Malaysian hockey team, which had won all seven matches leading up to the final at the Buenos Aires 2018 Games. It came just two days after Malaysia’s Goh Jin Wei won gold in the women’s badminton singles event. 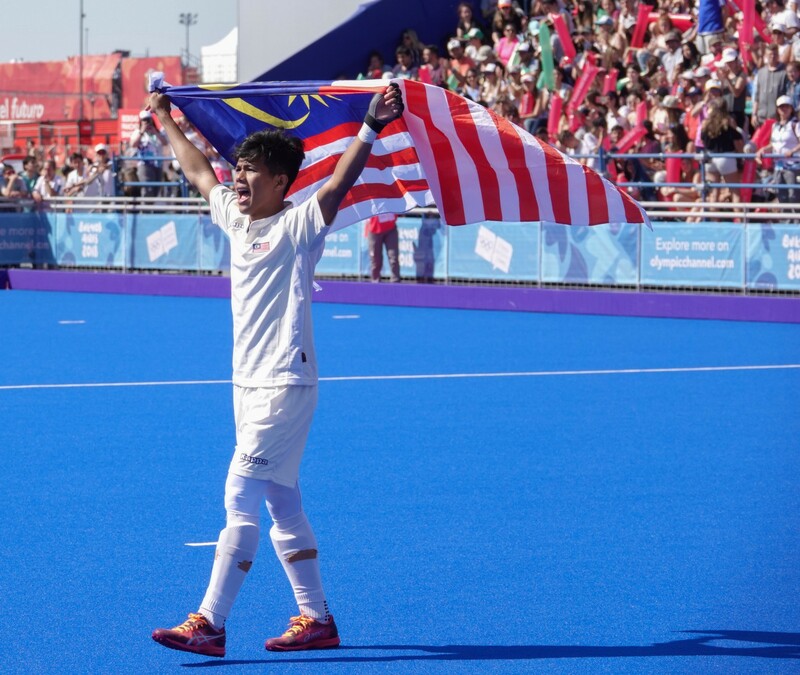 Malaysia had never qualified for Hockey at the Youth Olympic level until this year. It was also the first appearance for the current squad at any international competition. Malaysia’s captain, Amirul Azahar said his team grew in confidence after each game. “Before the tournament we did not target [the medal] but after the group stage we targeted quarterfinals and then semifinals, and the rest is history,” he said while displaying his medal with a beaming smile. Malaysia trailed twice in the first period, before scoring three unanswered goals after the break. 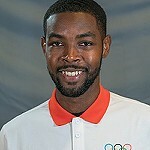 Azahar said his team was always prepared to fight from behind. Indian captain Vivek Prasad, who scored twice in the first period to give India the lead, said he was happy to settle for the silver medal. India also fell short in the women’s final, as host Argentina overcame a 1–0 deficit in the first period and won 3–1 to claim the gold.